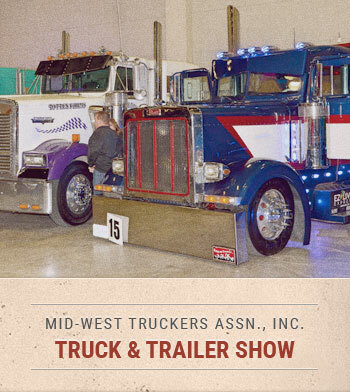 The Mid-West Truckers Association (MTA) began in 1961 when four, small trucking company owners wanted to create a purchasing pool to be able to buy group insurance and tires at competitive rates. 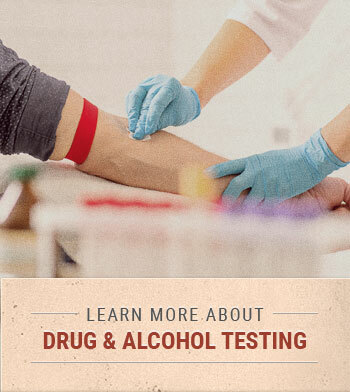 The membership of MTA is over 3,700 members strong and encompasses 15 states across the United States. 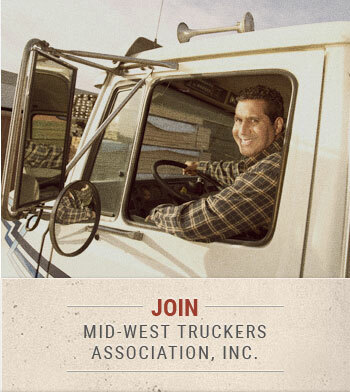 Our members are comprised of both trucking companies and companies that operate trucks as a part of their business. 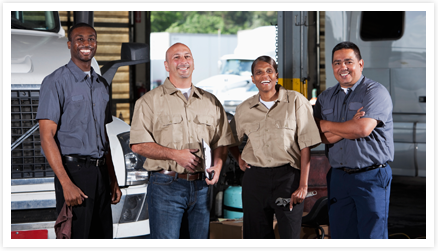 It is our mission to be considered a leader, representing the trucking industry in the Midwest as we work closely with all state and federal agencies. 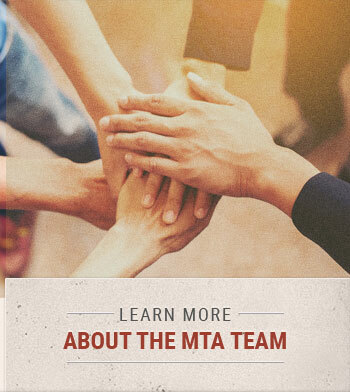 Our dedicated staff holds seats on regional and national advisory boards, which allows the voice of MTA members to be heard when new regulations cross the desks of legislators. Are you in it for the long haul ?